Friends! 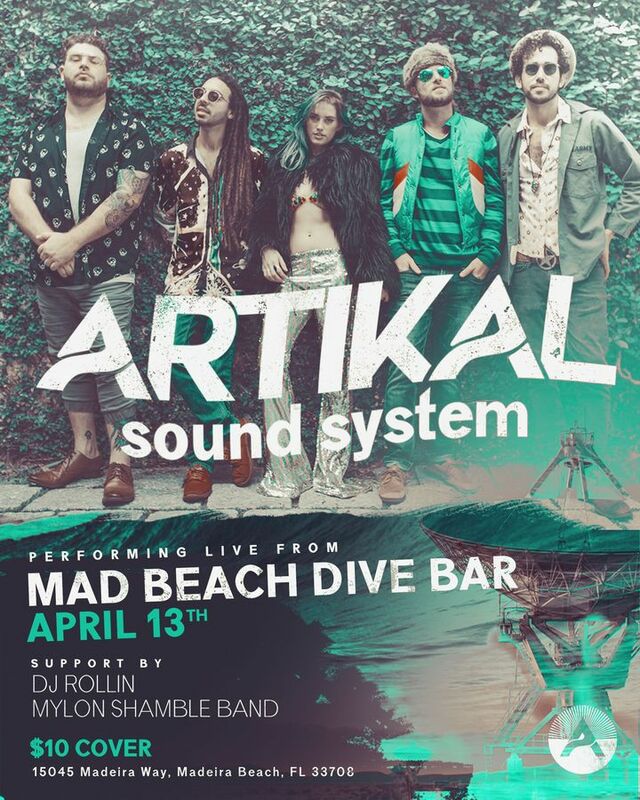 We just announced a show at Mad Beach Dive Bar in Madeira Beach! We've been wanting to play this little spot for a while! Come dance around with us on April 13th!